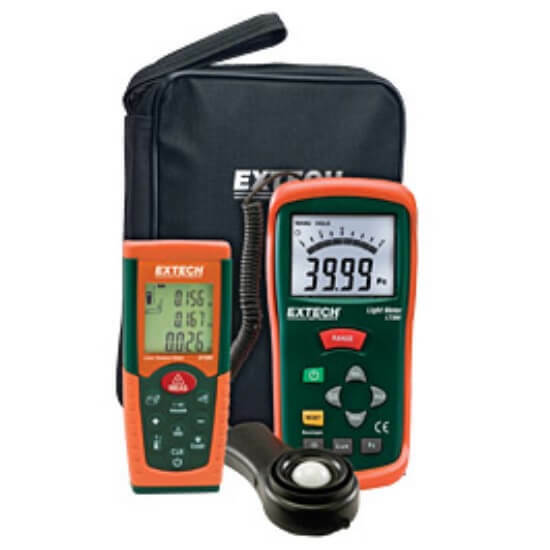 Extech TK31A Accessory Test Kit with CA310 Adapter was specifically created for specialists who fix and set up Electrical and HVAC equipment. 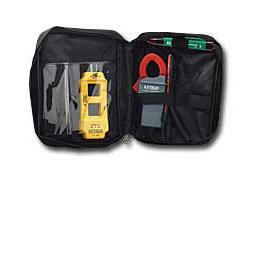 This kit contains the essential accessories needed to complete the testing that you need to do. *Tester sold separately. 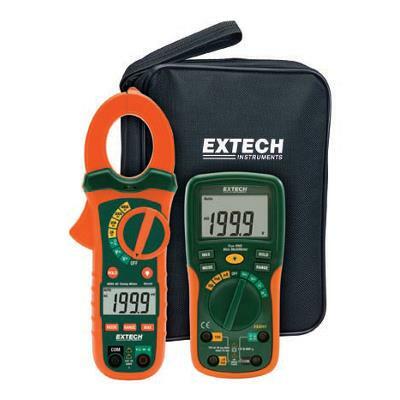 An ideal accessory to most multimeters. 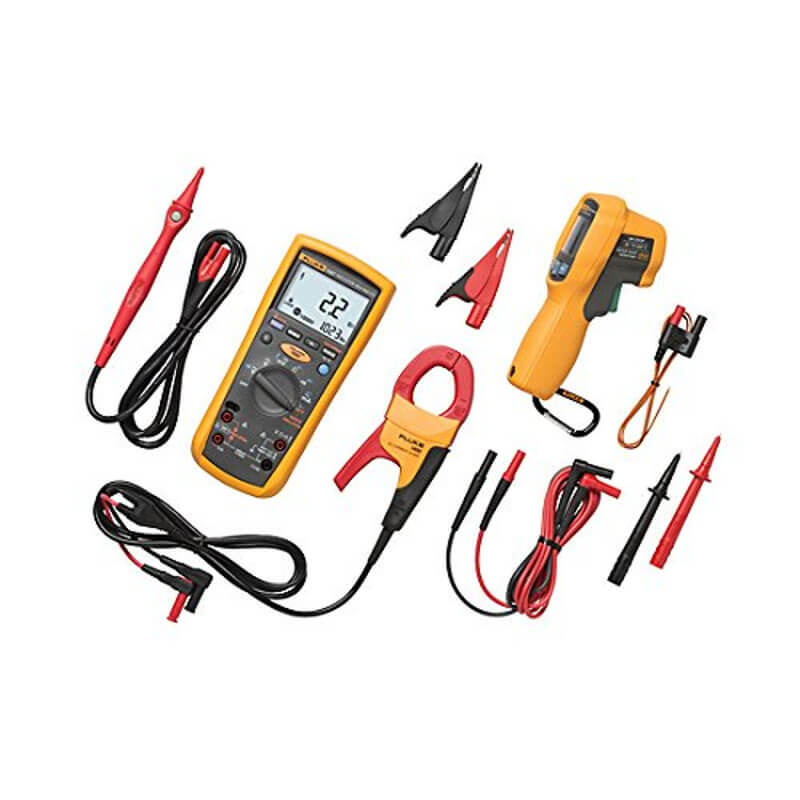 Specially designed for professionals who service and install Electrical/HVAC equipment, this kit contains the necessary accessories for your test equipment to keep your installation up and running. All the equipment comes packaged in an attractive case that organizes and protects your meters and accessories. 300A AC Current Clamp Adaptor. 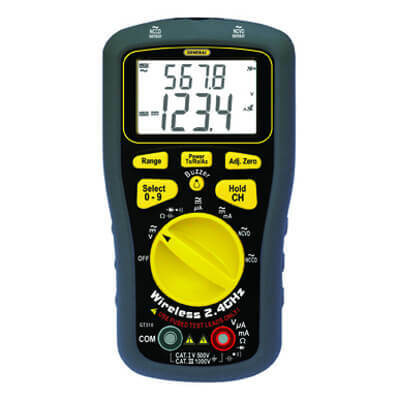 300A AC Clamp-on Adaptor converts a multimeter into a clamp meter to measure AC Current. 10mV/A output.